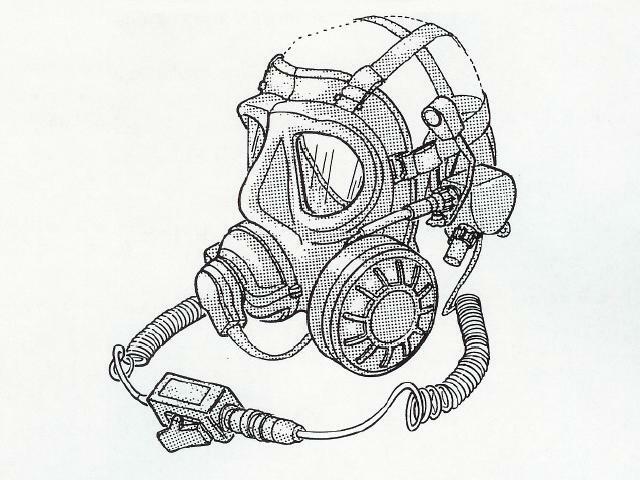 Gas Mask Microphone designed to be used with the Anti-Gas No. 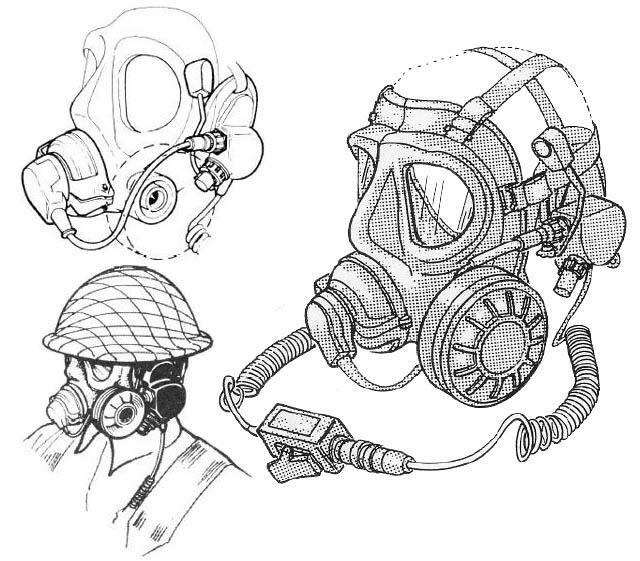 S6 Respirator. 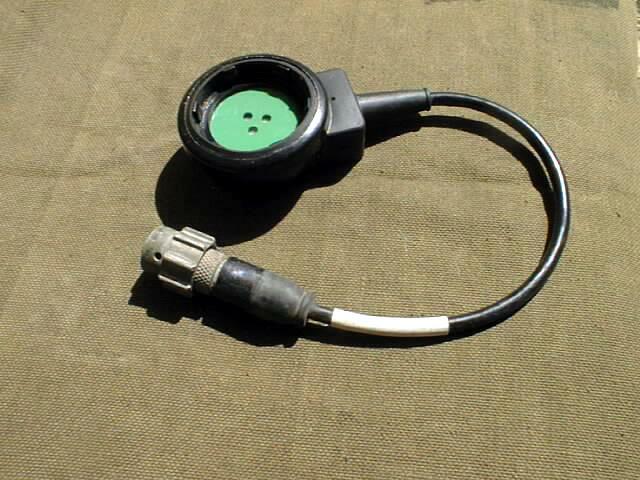 Rocking Armature motor unit, 300 Ohm impedance at 1000Hz.